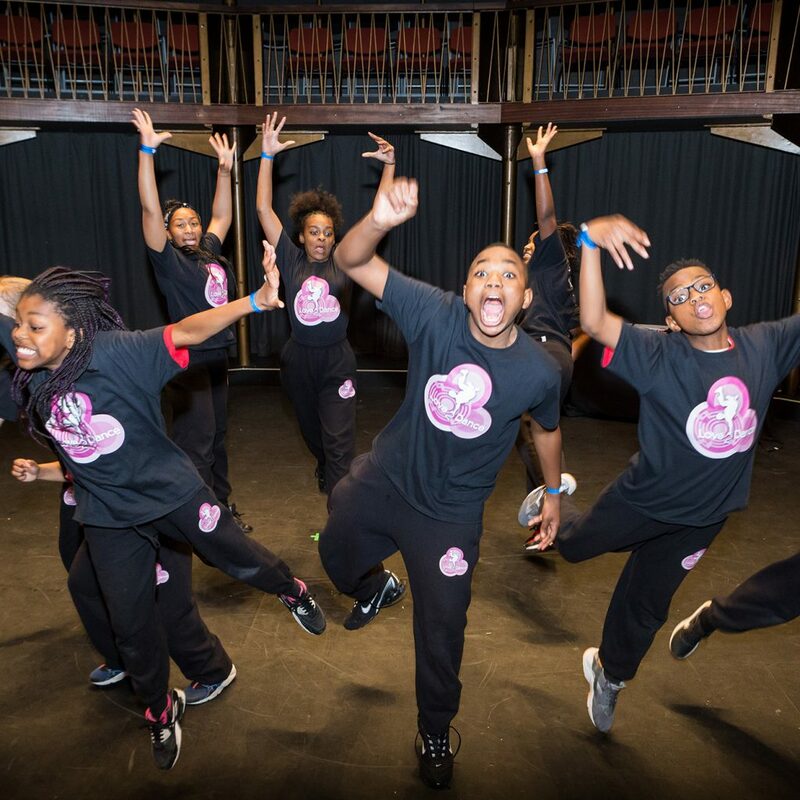 The Albany and Lewisham Homes present Love2Dance, street dance lessons for 5 to 18 year olds. 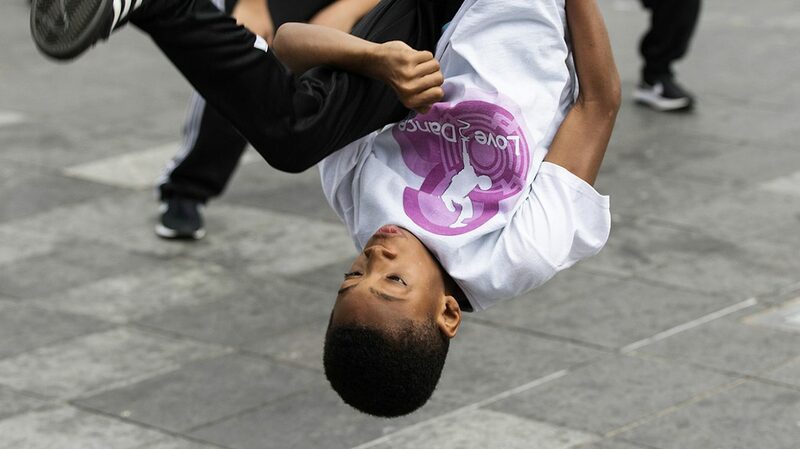 Love2Dance gives 5 to 18 year olds the opportunity to learn street dance, attend inspiring shows and events and take part in live performances. 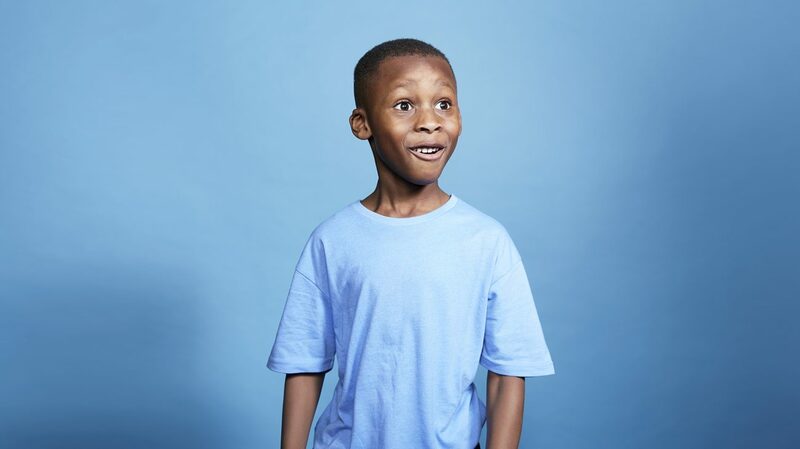 We run sessions at Honor Oak, Sydenham and Deptford. Please note that registering in advance of attending the sessions is essential. You can fill in the registration form here. 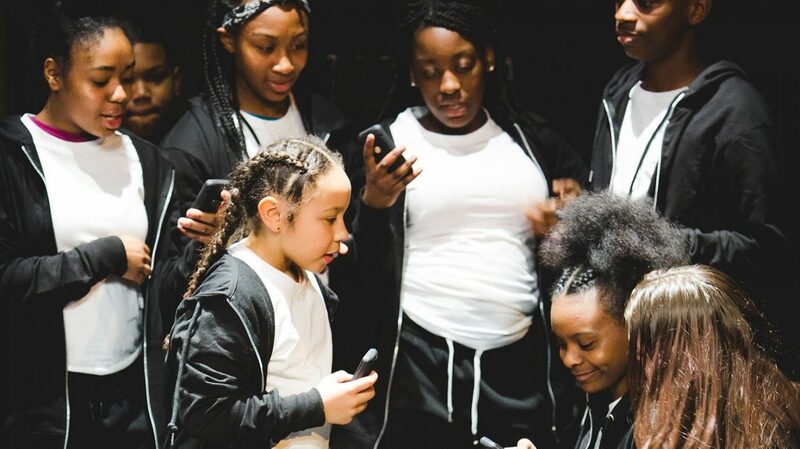 Love2Dance is free unless you are aged 5 - 7 then Love2Dance costs £60 per term (£50 for Lewisham Homes Residents) or if you are in the Performance Troupe which costs £10 per term. Summer term sessions will run from Tuesday 7 May to Monday 22 July (excluding May half-term). Want more information or to register? 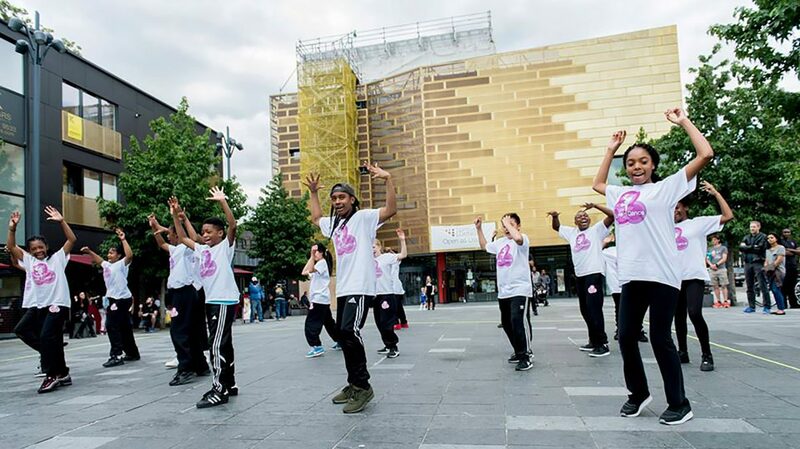 For every £1 invested in Love2Dance, the community receives £4.33 in social value. This number is derived from the Social Value Bank.